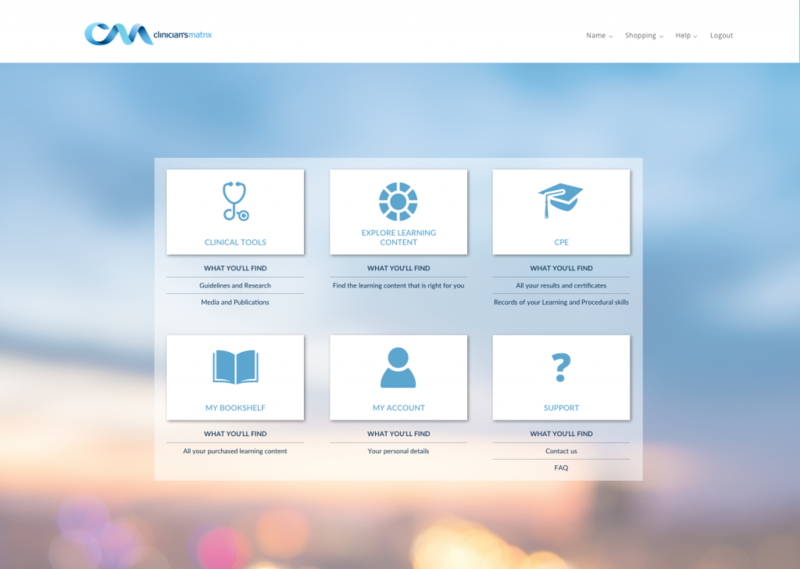 What can ascending & clinician’s matrix do for you? 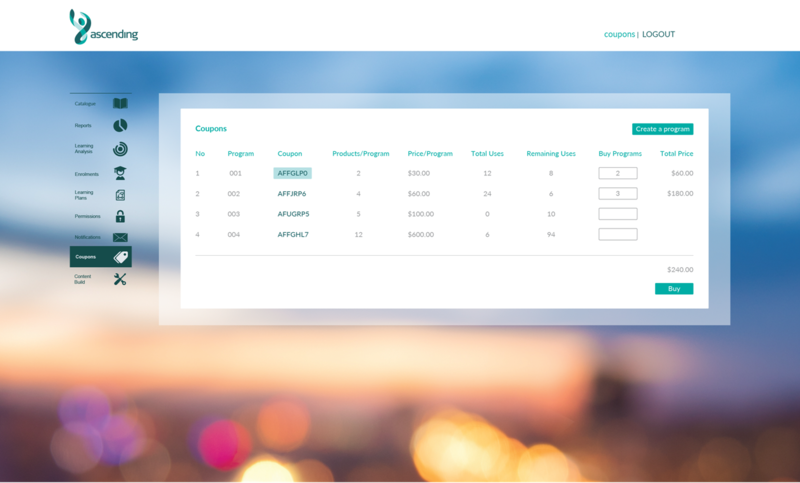 Tailor the clean and modern interface with your own branding, colours, categories and tags. 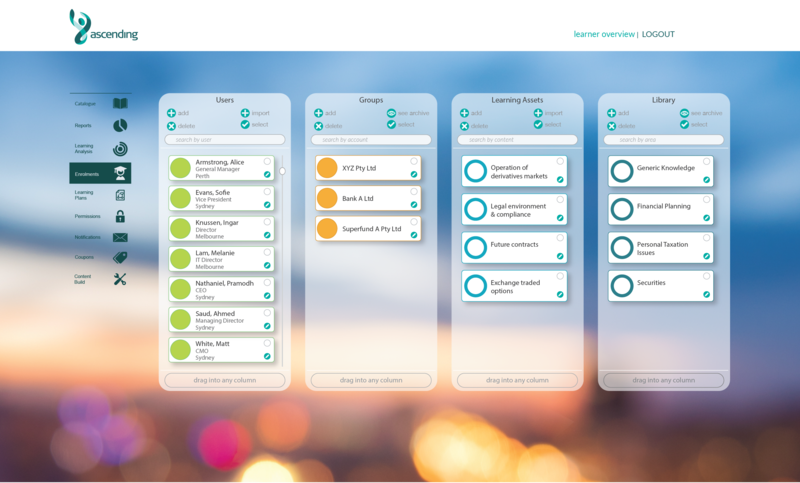 Easy ‘drag-and-drop’ enrolment of learners across all your learning assets; individually or in bundles and groups. Track your learning progress, schedule reminders and learn related topics that might interest you. 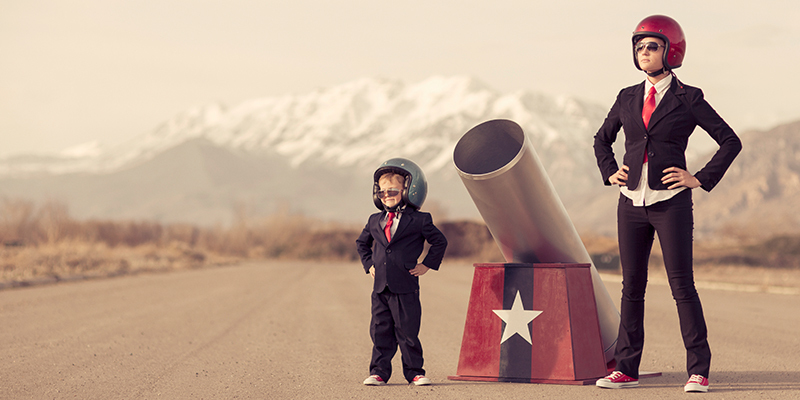 Add new learning plans with just a few clicks. 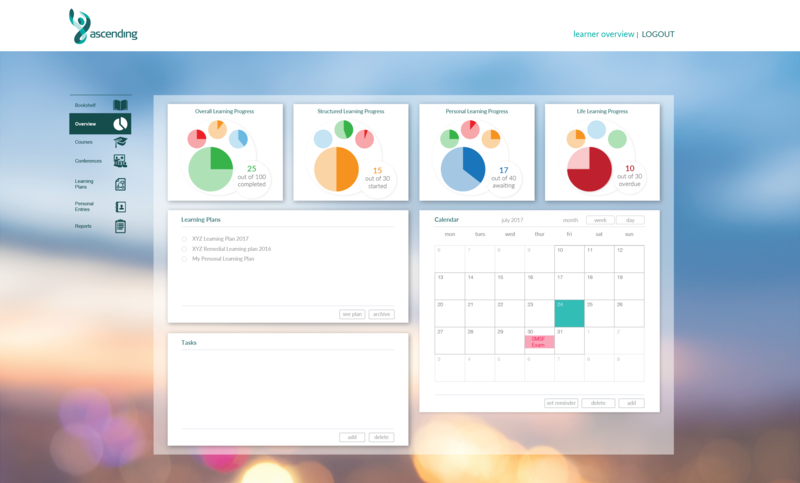 Generate a variety of useful reports to track your learners’ progress and completion rates. 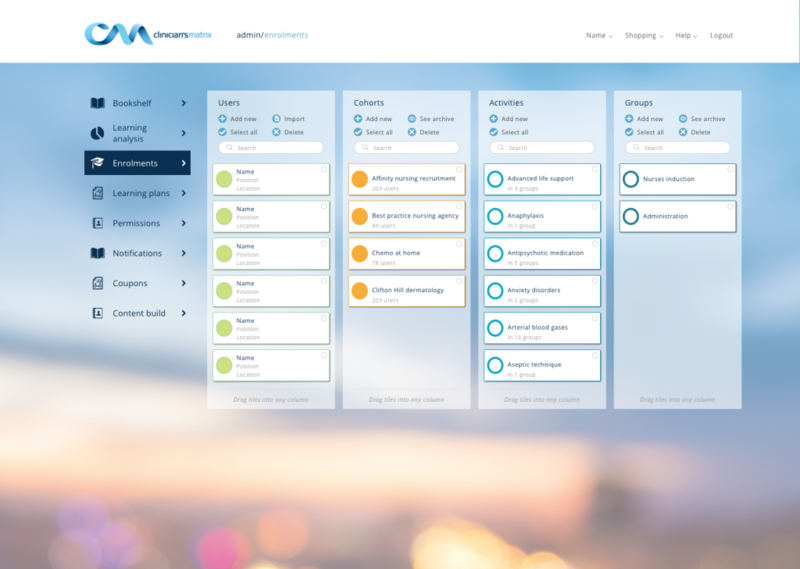 Easily track the progress of your individual learners and groups across all learning asset types with a consolidated overview. Easily create and edit coupons to promote special learning bundles, programs and offers. 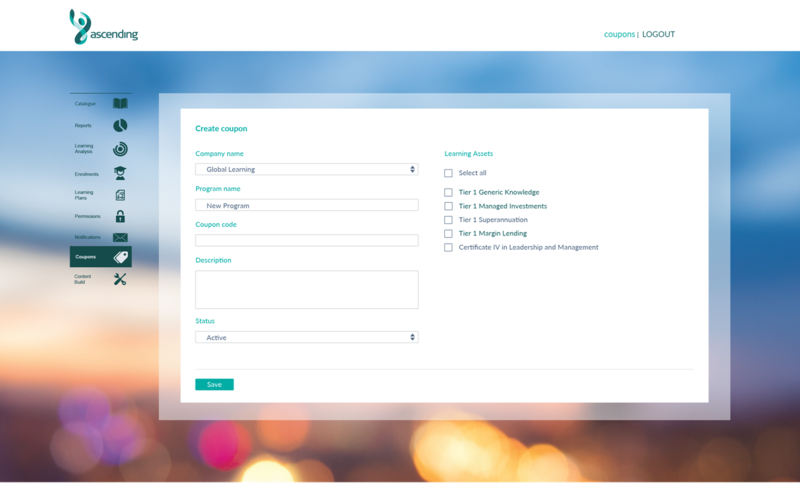 Sell your sought-after learning assets for profit via a self-service interface. 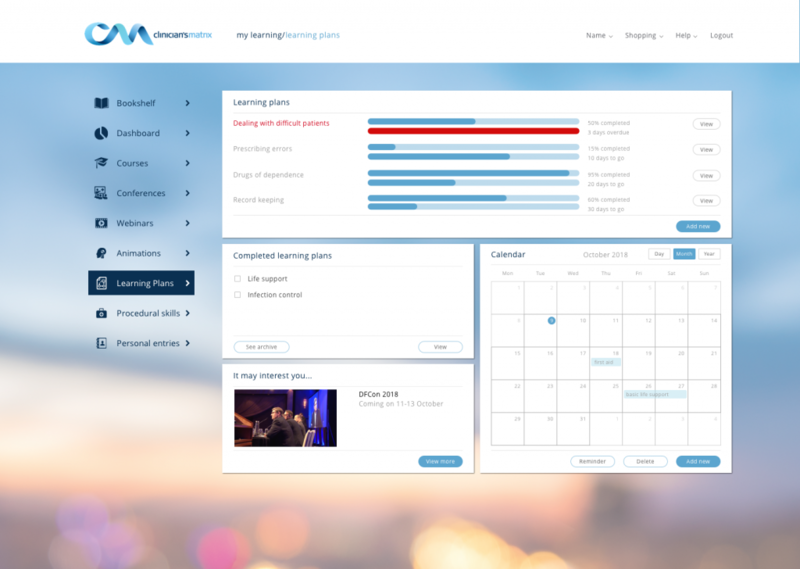 Add new learning plans with just a few clicks and view your overall progress easily. Live stream and record learning events and conferences and increase learner engagement and interactivity. Enable learners to capture reflection on needs and outcomes. Document learned procedural skills as learners progress. 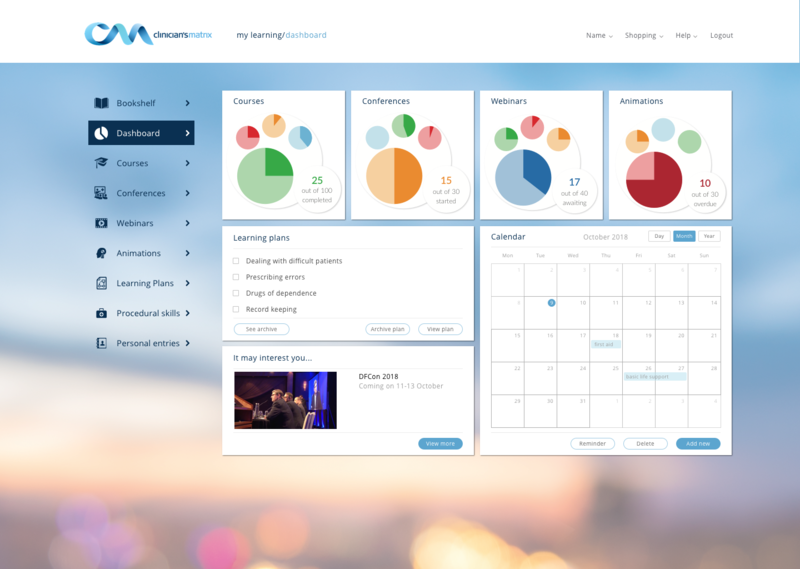 Easily track the progress of your individual learners and group across all learning asset types with a consolidated overview. House any type of formal and informal learning asset and gain a consolidated view of who’s learning what, when and how. 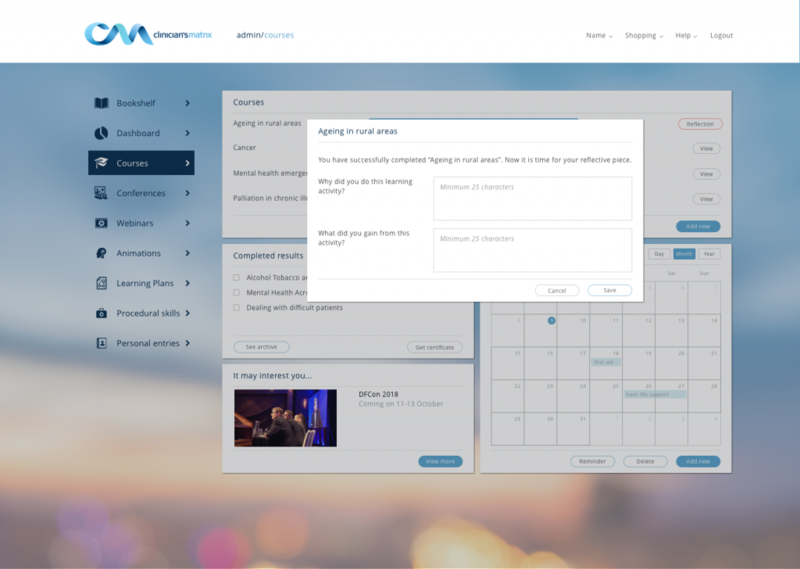 Create and distribute custom-branded digital certificates seamlessly upon completion. Archive them for easy compliance reporting. 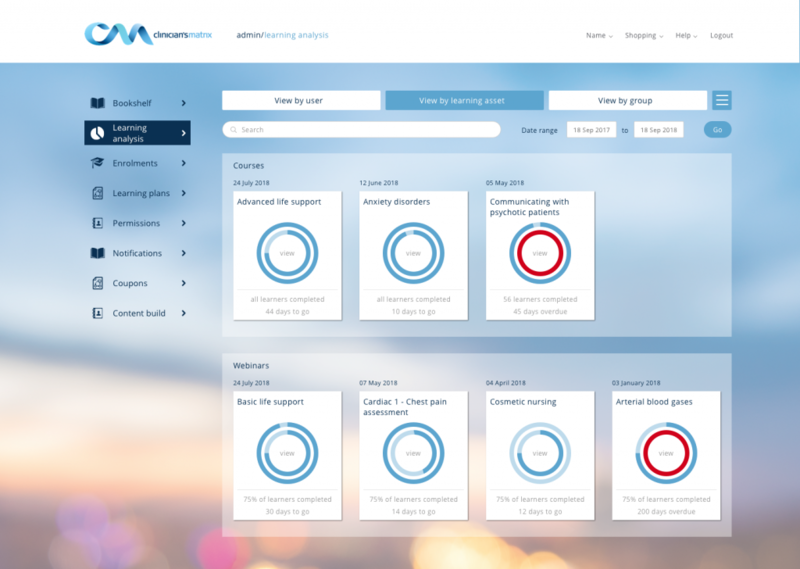 Measure the learning impact for your organisation, groups, and individuals, and track their progress. 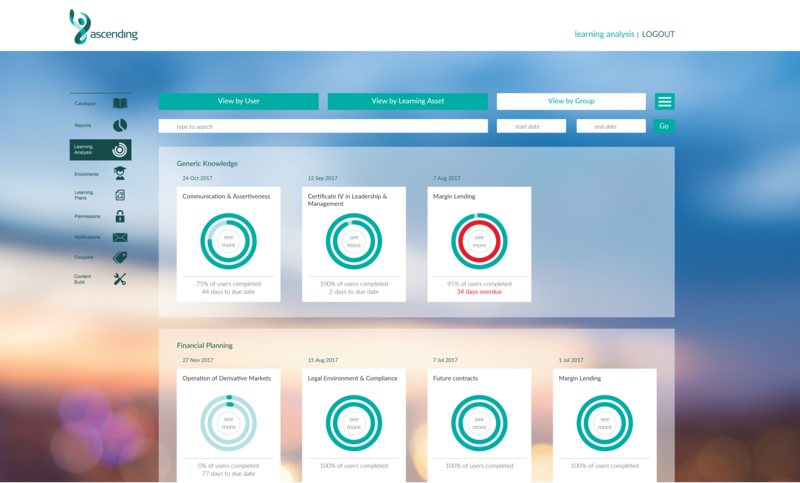 Easily track the progress of individual learners, groups and cohorts across all learning asset types with a consolidated overview. 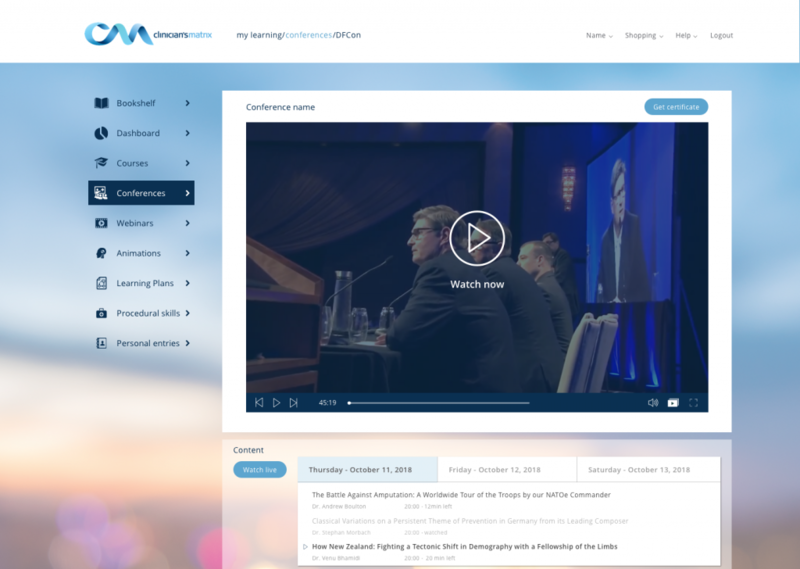 Live stream webinars, workshops, conferences and more right from our platform and increase learner engagement and interactivity. Viewers can search inside a video and find all occurrences of the search term to jump to their point of interest. 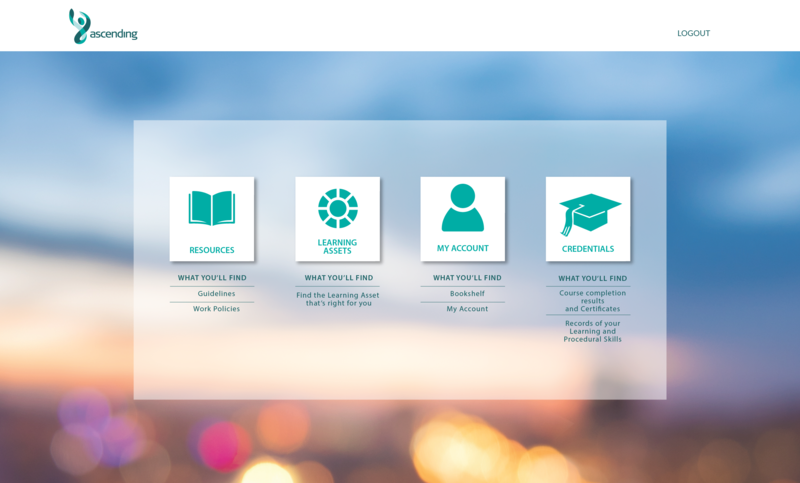 Personalise your platform with your branding, colours and background images, along with customised categories and tags. 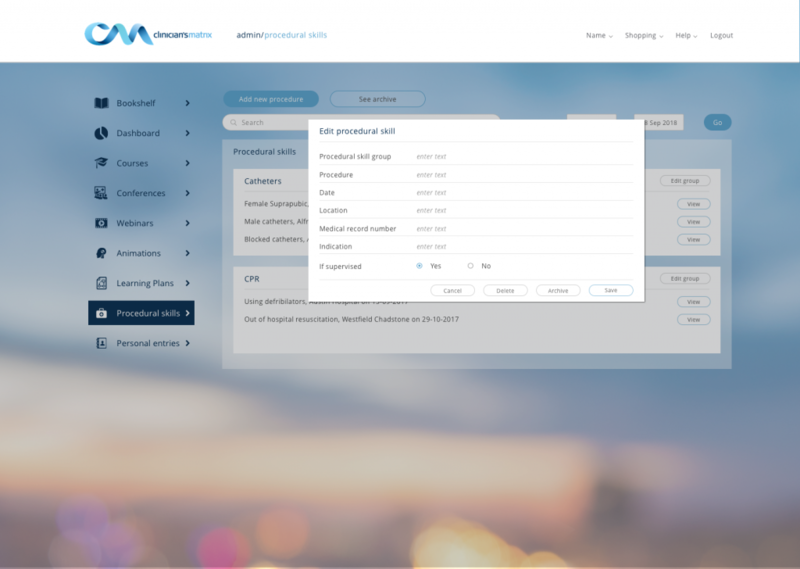 Offer your best learning assets to staff, partners and customers; individually and in bundles, with coupon and invoicing capabilities. Easily troubleshoot learner challenges by using this function, and radically improve your customer service experience on both ends. 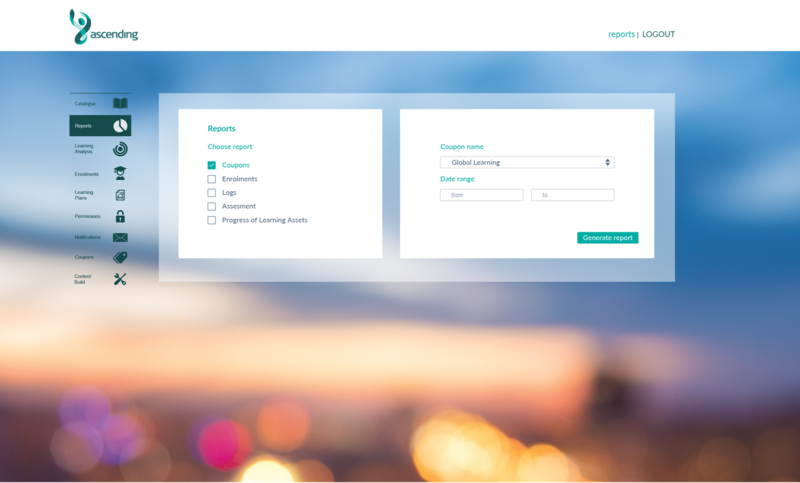 Help your learners access their learning plan and assets quickly and easily with a simple and seamless single sign-on experience. 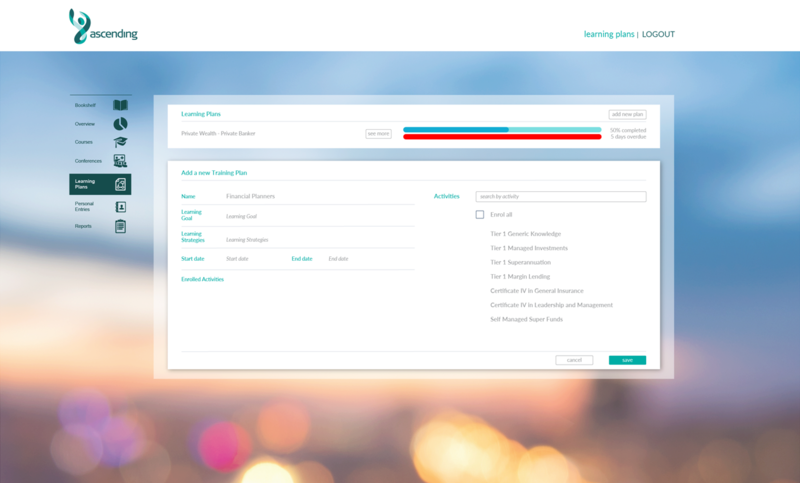 Our platform integrates easily with most Learning Management Systems and Customer Relationship Management Systems.